This masterpiece of science (and mathematical) fiction is a delightfully unique and highly entertaining satire that has charmed readers for more than 100 years. It describes the journeys of A. 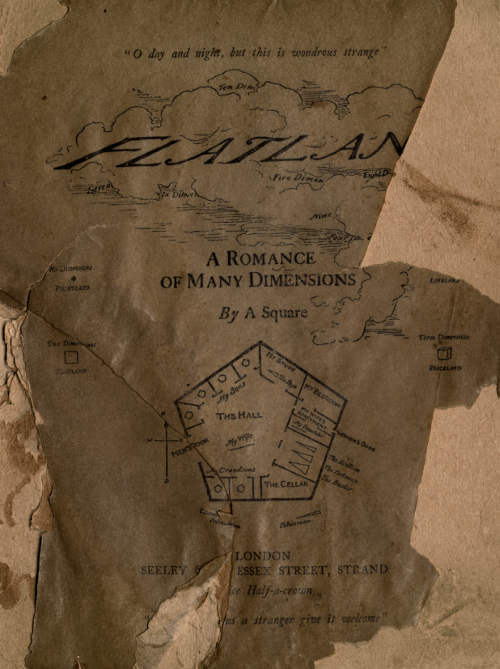 Square, a mathematician and resident of the two-dimensional Flatland, where women-thin, straight lines-are the lowliest of shapes, and where men may have any number of sides, depending on their social status. Epub 20140519.epub If you cannot open a .mobi file on your mobile device, please use .epub with an appropriate eReader. Mobi/Kindle 20140519.mobi Not all Kindles or Kindle apps open all .mobi files.